But yoghurt is something that I have been included in my diet since I started being health conscious 4 years ago but it wasn't something required in my staple diet as I was also lactose intolerant at that time but over the year my tolerance gradually grew and now I am eating yogurt or drinking milk almost everyday! And now there is "GST", can foresee them increasing from RM16.10 to RM17 for local manufactured dairy products, not even imported nor organic lel. But that didn’t stop me from providing the best for my nutritional needs as I believe we are what we eat and on the long run, my efforts will pay off. When people see my eating and lifestyle, they always assumed I just want to lose weight, but you are not looking at the bigger picture. There are so many benefits from eating clean and exercising, aside from weight loss, I have better immune system (rarely fall sick). With the insane price increase on the local dairy produce in our market, I have decided to source for something better and more value worth since we are already paying that much, might as well get imported dairy goods right? Lol. That’s my logic la. 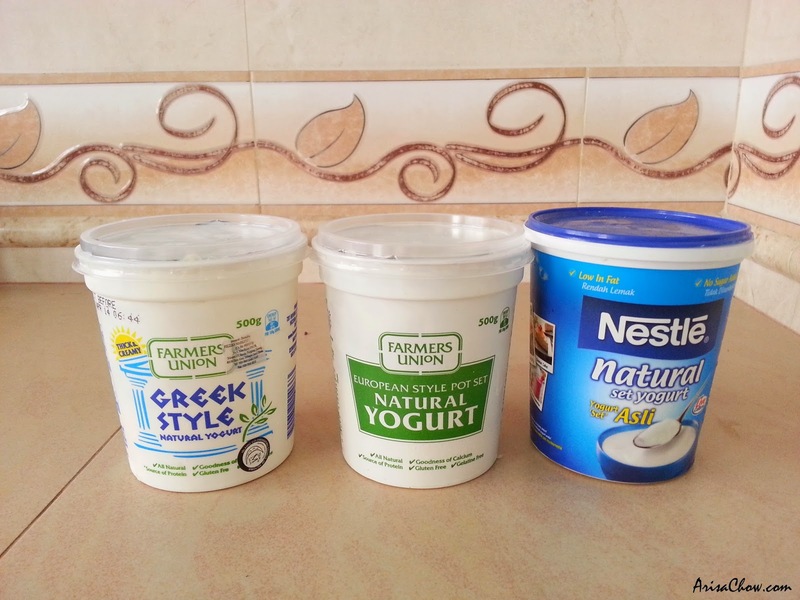 If a local 1.4kg (Nestle) yoghurt is already RM16.25 might as well I pay RM2 more for REAL authentic pot set yogurt from Australia that has a richer yoghurt taste unlike our local ones which doesn't have much flavour at all. Farmer’s Union Natural Yoghurt is one of my favourite among all the yoghurt I have tried over the years and you can’t imagine how much I have spent on testing out the huge variety of yoghurts in the market, that practically burnt a hole in my wallet just for the sake of healthy foods. Farmer’s Union brand is a very common imported yoghurt brand in Malaysia that costs less than RM20 which is considered quite reasonable as I have seen imported yoghurt priced at RM40 in publika. This baby here costs RM40+ in Ben's Grocer @Publika and heck i must admit that this is the best darn yoghurt i ever had plus it's low fat, organic and doesn't even have stabilizers or any other food conditioners. Now i see the reason why they charge such a throat slitting price lol but i obviously didn't pay RM40 for this la. 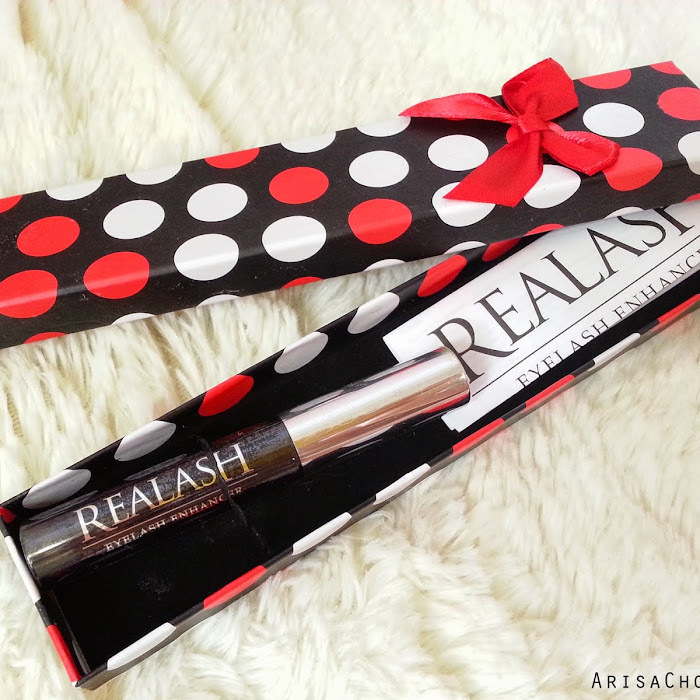 Bought is when it was 50% off as it was near expiry date, anyway that's how i usually get to try all those expensive and exotic products. Because it's on CLEARANCE SALE 8D Like the proverb saying " One man's trash, is another man's treasure". Yea, there are “Organic” imported yogurts that actually costs that much which also makes me question, who is insane enough to buy it? Farmer’s Union Natural Pot set yogurt got my vote thanks to think rich sour-ish milk taste and solid texture form which many yogurts are lacking off these days. 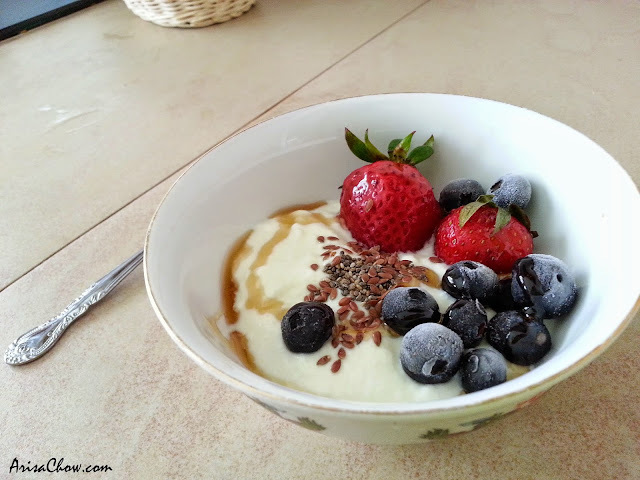 I don’t really like those watery kinds of yogurts but those are really good if you were to make fruit salad or dips. 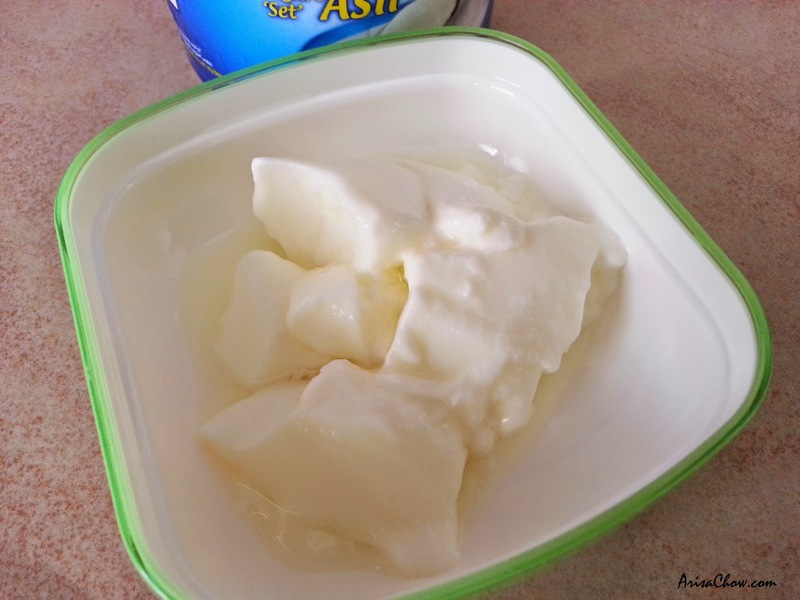 Other than that if to enjoy them alone with drizzle of honey & cinnamon I prefer my yogurt to have a firm texture. If watery, might as well just go drink milk lol. As for Farmer’s Union Greek Yogurt, it doesn’t taste as sour as the pot set yogurt. In fact its way smoother, lighter and creamier in taste which makes a great substitute for those planning to make fruit/ vegetable salads that require mayonnaise or sour cream, both are very common dressings that most people would like to avoid especially if they are on a strict diet. I actually accidentally found out how to make sour cream (without onions) dip for my carrot & cucumber sticks. 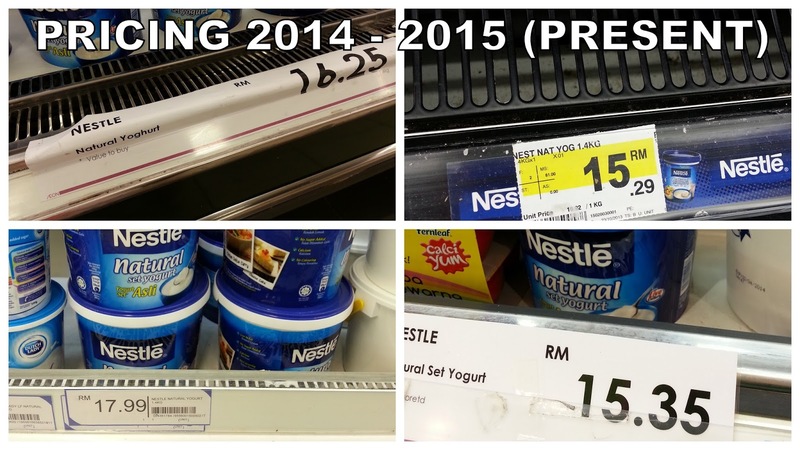 I used to like nestle because it used to be one of the more affordable range of yogurts in the market costing from RM13-14 (2011-2012) but now prices has increased to RM16.25- RM17.99 (2014-2015) wtf! To me as a student this was around my budget and yet it is more value for money as it comes in a 1.4kg tub rather than Farmer’s Union which at most is only 1kg, also I restock my yogurt every week! That is like 4-5 tubs a month. Back in 2011 I wasn’t really aware nor did much research on the so called “healthy” foods I was consuming, pretty much an ignorant consumer (we all gotta start somewhere) but the main point was I wanted to start eat healthy but at the same time not spend so much but as I grew older I slowly understood the concept of “get what you paid for” and some things are just not worth your money. Fast forward till today, I do occasionally buy Nestle yogurt especially if it is on promotion (RM14.99) other than that I would rather spend abit more for REAL yogurt. 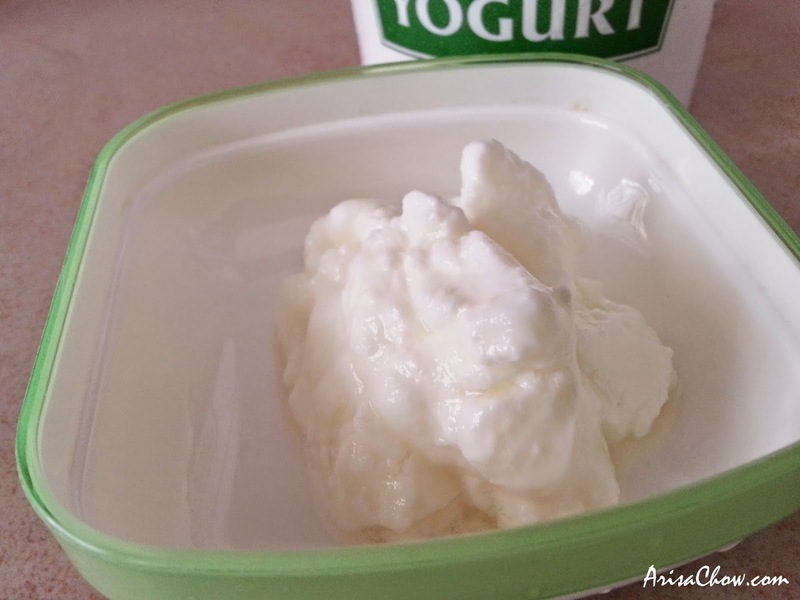 The only reason why I do not consider Nestle brand to be ‘yogurt’ because their yogurt formula is really REALLY bland (tasteless) doesn’t have the milk taste, but the only thing I like about it is that it has a firm-like texture. 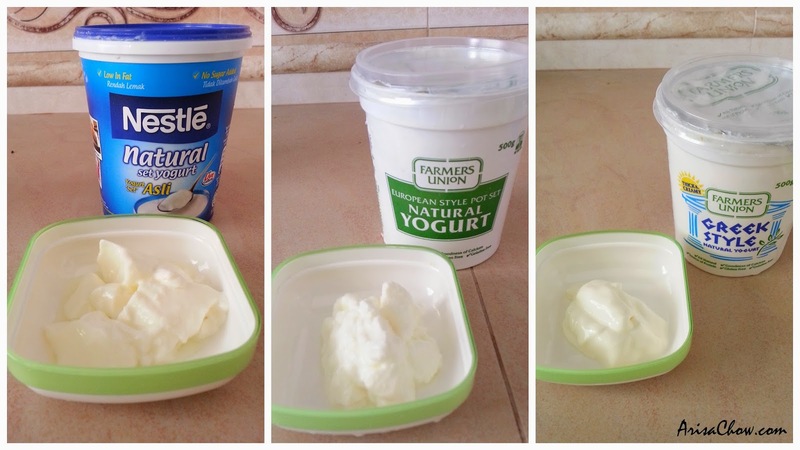 But if you are new to this healthy lifestyle of consuming yogurts and not used to the strong fermented milk taste, I would recommend for you to start with Nestle or Farm Fresh (Malaysian brand). Question is, would you buy any of these brands above? Especially with their current pricing after GST. So stay tuned for more of my "experiments". P/S: This lil sourcing experiment is not sponsored, actually more like something i was curios to try ever since, especially since there are so many out there with different pricing. Wonder what makes them so "special" in the sense they charge a bomb for a tub. Lol. Also i am aware there are other types of brands both local & imported that i did not state in this experiment because i haven't tried any of them. Only giving my 2 cents on the familiar brands i've been consuming for years. 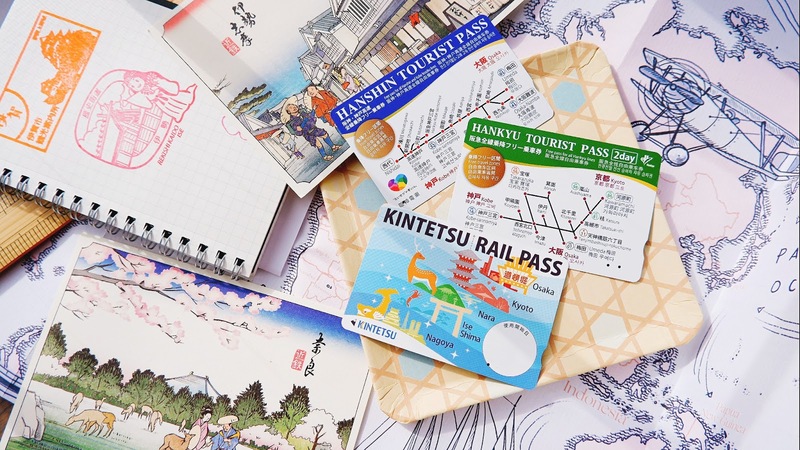 For my next blogpost! I shall teach you guys on how to make full proof yoghurts that taste a 100% better than the ones with food conditioners and other stuff. I love yogurts but I rarely tried different ones... Other than Nestle and there is another brand that I cannot recall now.. hmm... Thanks for sharing! I am looking forward to your next post! Thanks for your sharing. 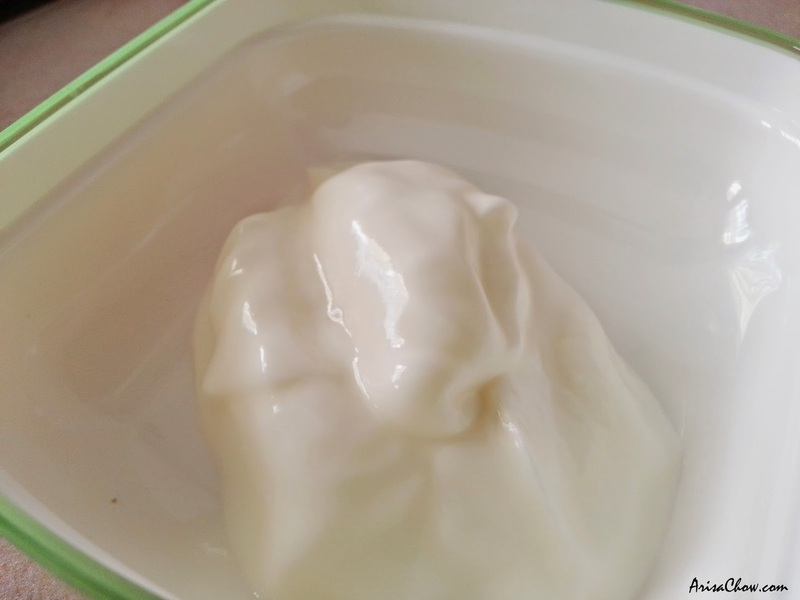 May I know where can buy Farmer's Union natural yogurt in Penang? Hi there, what brand of yogurt which is safe without added "chemicals" would you recommend? Its for my pets (sugar gliders) and they need "safe" food. My Whatsapp no is 0189197199. Thanks! Hi Arrisa. May you describe the Greek Style yogurt as in your post above. how they taste, price, & etc compare with the trio above. Thank You. Hi.Its that okay if i just take nestle brand?